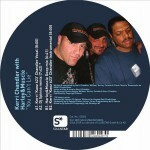 Kerri 'Kaoz' Chandler one of deep house music's originators, has been injecting soul into music since the early nineties. An ambassador of the natural and instinctive 4/4 beat, Kerri's influences can be traced back to New Jersey growing up in a family of jazz musicians. His father being a respected deejay, provided Kerri with a rich background in the origins of soul, disco and the New York Underground Sound (known also as "Garage" music). Accompanying his father to the gigs, Kerri began playing records at the Rally Record Club in East Orange, New Jersey at the tender age of thirteen. Exposed to such musical creativity, it wasn't long before Kerri found himself interested in production. Since the signing of his first single "SuperLover/Get It Off" by Atlantic in 1991, Kerri began producing a prolific body of work that has helped coin him one of the most respected house producers in the world. This has been achieved by remaining true to his style. When listening to tracks such as the "Atmosphere EP" on Shelter Records and the seminal, "A Basement, Redlight and A Feeling" album on Madhouse, one has to marvel at Kerri's ability to not compromise his unique sound for commercial gain. His ability to blend tradition and innovation produces avant-garde music with soulful roots reaching back into the history of Afro-American music. 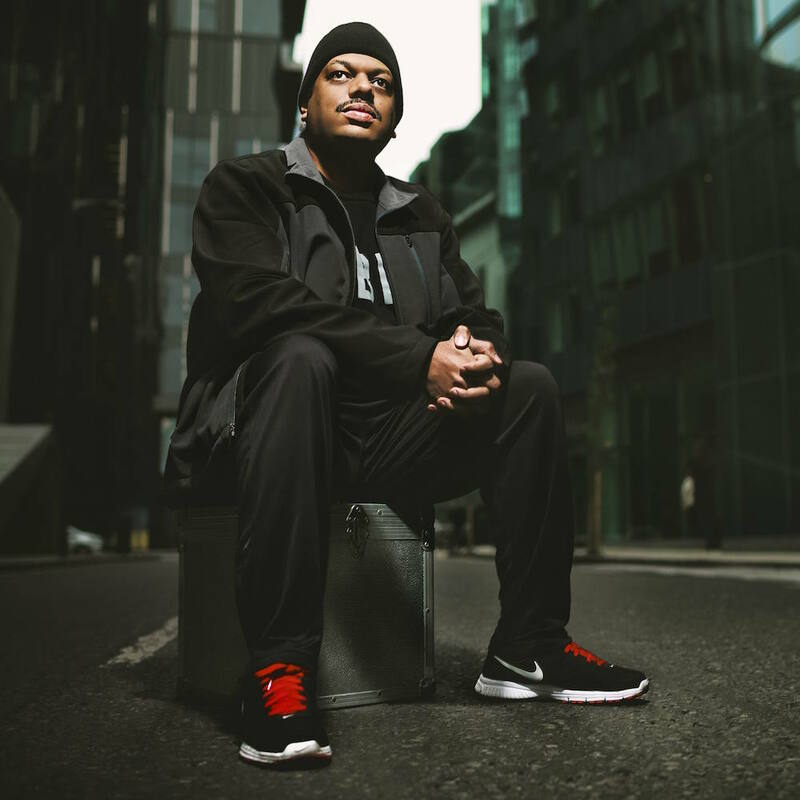 Tradition as in the soulful roots of Jersey house, innovation as in his use of streamlined sparse arrangements and technology, Kerri masters rhythm and space piecing together vocals and instruments with uncanny precision delivering beautiful monster jams. A spiritual man, Kerri prays before making a record. Each project is an attempt to inject his free spirit into a groove. In the expanses of his breaks the odd counter rhythm will inexplicably appear for a second and then disappear, creating fleshy excitement, not mechanical repetition. His now legendary bass-lines go from heavy and heady to playful and quirky while remaining deliriously intoxicating. His fusions, clamped to the beat of his unique thundering kick drum, redefine house music at every turn. His hooks are loving details, paying attention to horn hits, washes of synthesizers, and catchy choruses creating songs with brutal drive. A believer in peace and harmony, Kerri blames soulful house's positive vibes for its failure to make it commercially, as its openness to influences are difficult for many to accept. Kerri is fascinated by technology and its application to creativity. He has built his own studio and spends hours creating new EFX units and sound machines. Taking a fearless leap into millennium technology, he has recently innovated new tools and employed creative ideas designed to revolutionize the way we think of traditional deejay mixing. Kerri uses his deejay sets to inject a spirit into the dance floor. More than a mere deejay spinning records, his sets are "live" during which he remixes tracks whenever he can by incorporating keyboards, vocalists, percussionists, guitars, violins, horns, projector screens, laser synths or just his own excellent soulful voice. Armed with a lap top computer, thousands of MP3 files, his own handmade mini-mixer and a cutting-edge imagination, Kerri has been wowing audiences around the globe while inspiring debate and envy in top industry circles about his new toys.